Aside from trumpet, Adjuah can be heard playing his custom siren and sirenette, reverse Flugelhorn, percussion, synths, and vocals. One of the notable aspects of the project is Adjuah’s collaboration with poet/musician/performance artist Saul Williams, who is featured on and co-composed the tracks “I Own the Night,” “The Shared Stories of Rivals (KEITA),” and “Ancestral Recall.” The title track is also a celebration of Adjuah’s newly appointed title of Chieftain in the Black Mardi Gras Indian tradition of New Orleans, following in the footsteps of his father and grandfather, who were both Big Chiefs. 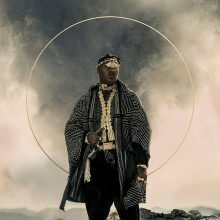 Throughout this track and the album, he strives to navigate these Black Indian tribal spaces while also incorporating music indicative of his African ancestors. Other performers include flutist Elena Pinderhughes who is featured on “Her Arrival,” “Diviner” and “Before;” Weedie Braimah, Themba Mkhatshwa, Amadou Kouyate, Munir Zakee Richard, and Corey Fonville who trade off on percussion throughout the project; Devan Mayfield, Chris Turner, and Mike Larry Draw on vocals; Lawrence Fields on the keys; and Logan Richardson and Kris Funn respectively on alto saxophone and bass. 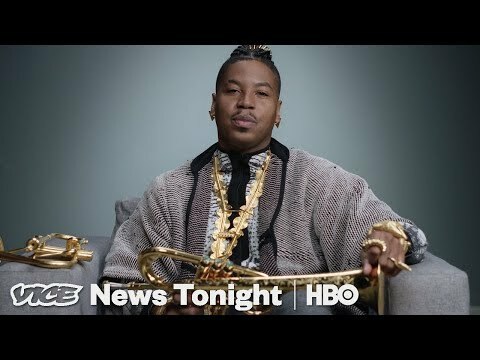 With its unique instrumentation and innovative use of musical genres such as hip hop and electronic music, Ancestral Recall certainly does stretch our understanding of jazz toward a genre that remains faithful to tradition while simultaneously embracing change. 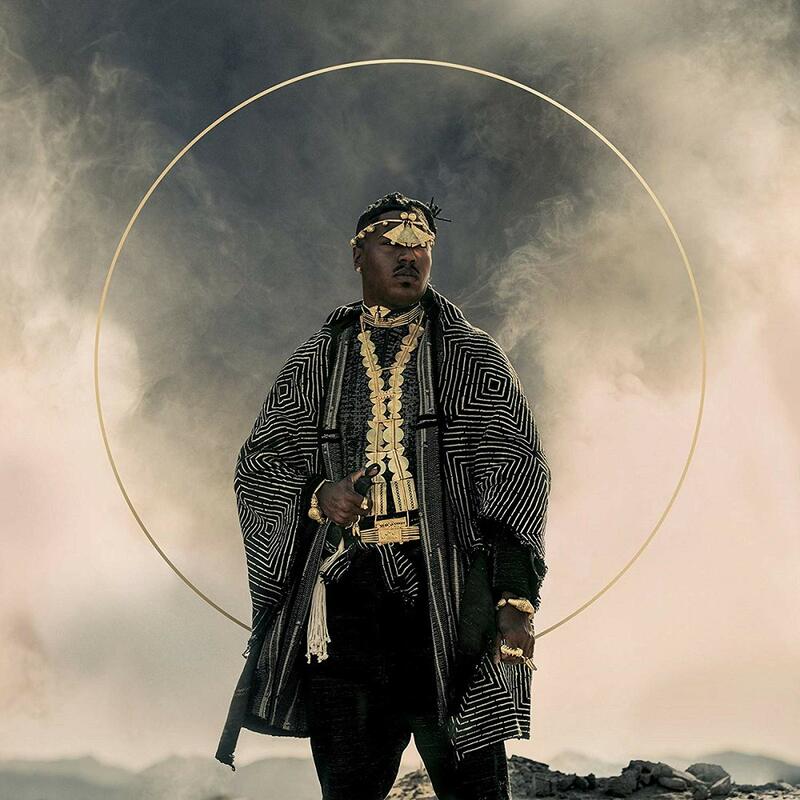 This entry was posted in Jazz and tagged Ancestral Recall, CD review, Christian Scott aTunde Adjuah, Elena Pinderhughes, Jazz, Kennedi Johnson, Mardi Gras Indians, Ropeadope, Saul Williams by aaamc. Bookmark the permalink.